Each month my local Amnesty International group sends out letters to be sent out on behalf of prisoners of conscience facing unfair detention or treatment, including torture and execution. It is my intention to use one of these daily posts each month to reproduce the letter I am sent in order for you to copy, add your name and address and post. I have been a supporter of Amnesty International for nearly twenty years and am proud of the work that they do for others. 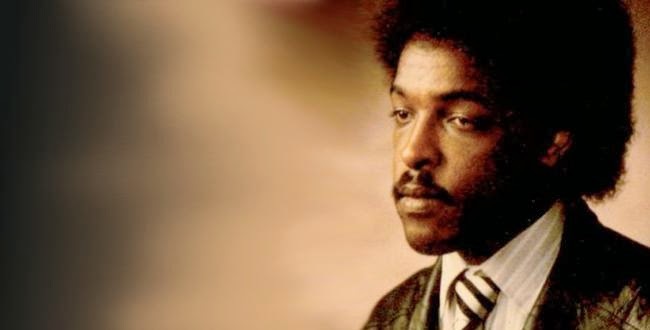 This month's campaign focuses on Dawit Isaak, a Swedish/Eritrean playwright and journalist. Dawit was arrested in Eritrea on 18 September 2001 for protesting against the enforced closure of Eritrea's independent press. Nine other journalists were arrested on the same day. The detained journalists began a hunger strike in April 2002, demanding a fair trial and an end to solitary confinement. Authorities responded by separating them and sending them to separate detention facilities. Seven of the ten original journalists are believed to have died in custody between 2005 and 2012. Dawit was released for two days in November 2005, but rearrested on his way to hospital. He was sent to a maximum security prison in December 2008, but transferred to the Air Force hospital in Asmara only a month later. He is believed to be seriously ill, but the nature of his illness is unknown and the Eritrean government refuse to even confirm his hospitalisation. A Facebook page has been set up in support of Dawit, which you can find by clink this link. There is also a website at this link, containing more information about Dawit. Please send three copies of the letter below; one to Eritrean President, Isaias Afeweki, one to Minster of Justice, Fawzia Hashim and one to the Eritrea's UK Ambassador, Tesfamichael Geratu. Thank you in advance for your support. On 18 September 2001, Dawit Isaak was arrested. He has been held incommunicado without charge or trail ever since. Please reveal immediately the whereabouts and fate of Dawit Isaak and ensure that he is granted access to his family and an independent lawyer, protected from torture and other ill-treatment and provided with all necessary medical care. Please order the immediate and unconditional release of Dawit Isaak and all prisoners of conscience detained for the peaceful exercise of their rights to freedom of expression. Those still detained and those who have died in detention are not forgotten by the rest of the world. I call for all prisoners suspected of a crime to be immediately charged with a recognisable criminal offence or else be released. Those charged must be tried promptly in proceedings that meet international standards. I would be grateful for a reply to this letter to be sent to the above address.